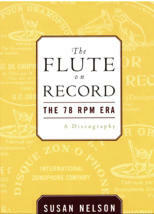 These pages contain recordings of some of the world’s finest flute players of the past century, including some of the very earliest recordings made. 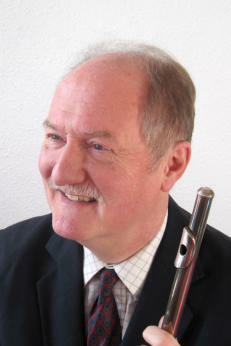 Most of these recordings are from Christopher Steward’s own collection. They have been processed to remove the worst of their clicks and scratches. This collection will be added to over time. There will be a page per player, including a brief biography and a photograph if one is available. All recordings will now work on systems that do not support Flash.